Over the years here I’ve written to you all about food and shared my recipe loves. I have also talked about both my cravings and my commitment to listening to my body and feeding it what it needs vs what I want. Lately I’ve been disappointed in my overall inability to curb cravings and my tendency to overeat. I decided to go back to Weight Watchers after 15 years of being away. Back in my 20’s when I joined Weight Watchers I learned about portion sizing, making nutritious choices and found the community feeling of the meetings was the support I needed to be accountable. So here I am, back at it again…reminding myself to eat all day long…having breakfast even! I’m devouring fruits again and falling in love with my time in the kitchen creating. Today I’m sharing my Chicken Teriyaki Bowl with Broccoli and Sweet Potato which is only 8 Smart Points per serving. 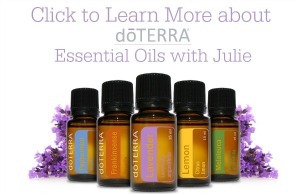 Whether you’re on Weight Watchers or not this is a wonderful choice if you’re focused on nutritious eating my friends! Per serving: 390 Calories, 38g Carbs, 8g Fat, 32g Protein, 251 Sodium, 10 Sugar. Place sweet potato onto a baking pan, coat in 1 tbsp olive oil and place in oven for 20-30 minutes, turning every 10 mins. Cook time will vary depending on how large your sweet potato pieces are. Place 1 tbsp olive oil into a pan and heat over medium-high heat. Add garlic and saute for about 1 minute. Add chicken to the pan and stir fry until the pieces are browned. Add mushrooms and saute until softened. Add green onion and stir fry until softened. Pour chicken broth into the pan, add teriyaki sauce, stir and simmer for 5 minutes. 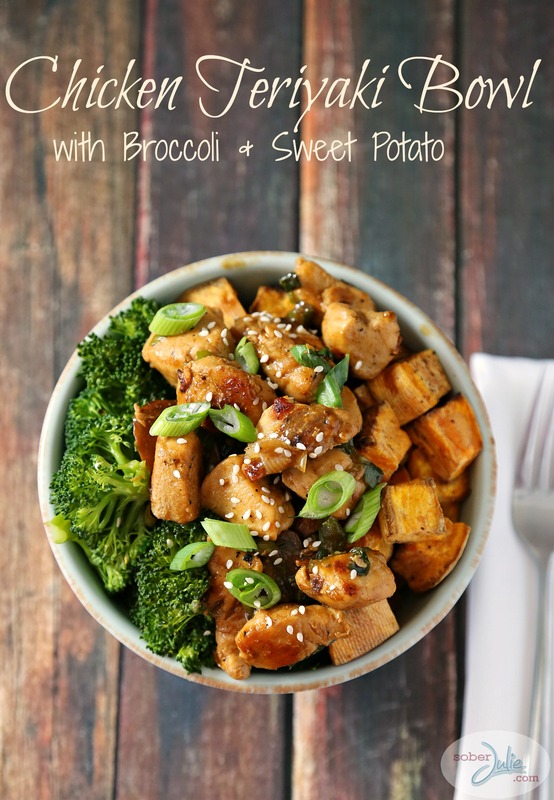 Evenly divide sweet potato, broccoli and chicken into bowls and sprinkle with sesame seeds and green onions. I’ve made a video to show how I make it! Hope you all enjoy this lovely recipe as much as I do! Place 1 tbsp olive oil into a pan and heat over medium-high heat. Add garlic and saute for about 1 minute. Add chicken and stir fry for 5 minutes..
Add mushroom and saute until softened. Add green onion stir fry until softened. Add chicken broth and teriyaki sauce and simmer for 5 minutes. I love Asian bowls. Yours sounds so good especially with the addition of sweet potatoes. 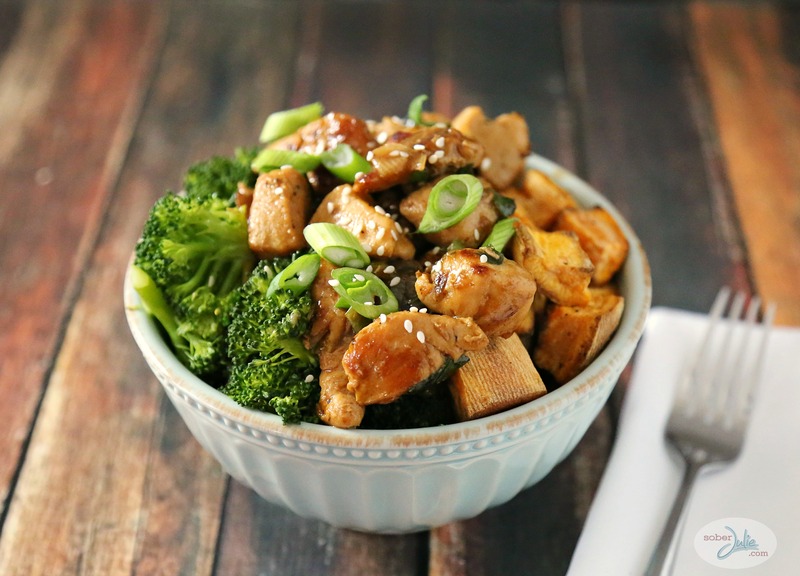 I love me a good chicken teriyaki bowl! I made this with some minced ginger and turned out fantastic. Thanks for sharing. Wow,this sure looks like a tasty dish my family would enjoy,thanks so much for sharing will give this a try soon. I adore chicken teriyaki but I’m afraid that I don’t like sweet potatoes so I’d substitute baby potatoes for those. This looks so good and is making me hungry! I love me some good chicken teriyaki. This looks like a really good recipe. My family often cooks with sweet pottatoes so this is perfect. I love this recipe, it contains all of my favourite ingredients, thanks so much for sharing it! I am going to make this tonight for dinner ,looks so amazing .. Thanks for the recipe! The mushrooms are missing from the ingredient list on the printable version of your recipe, so I forgot those at the store but am hoping it doesn’t take away from the recipe too much!